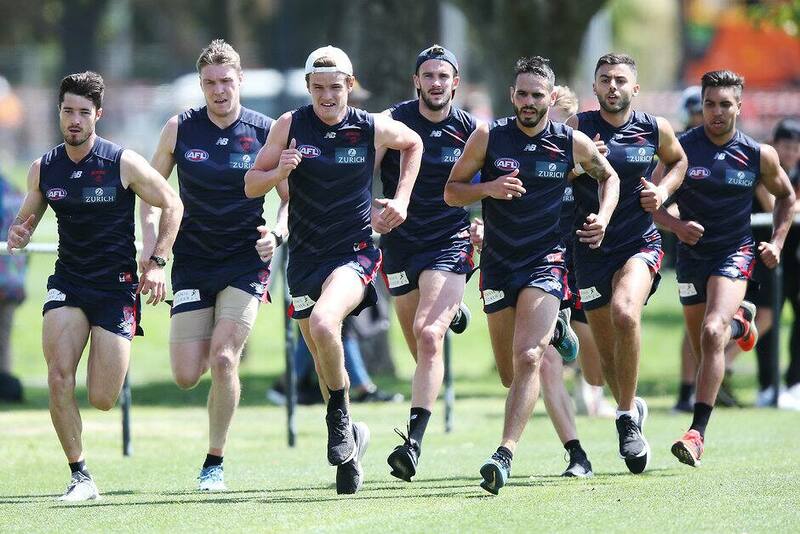 MELBOURNE will host an open training session at Casey Fields on Saturday, 9 February from 9.30am to 11.30am. All fans who attend will have the chance to see their favourite players up close, with autograph and photo opportunities available following the session. You can RSVP to the session below.